Our coaches, provide one-to-one lessons for students of ages 6+. The lessons are based on a study plan of 40 weeks that cover related topics of the Openings, Middlegames & Endgames. 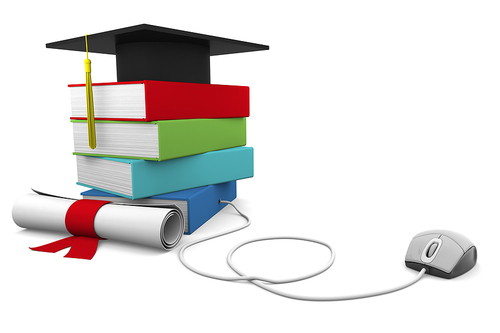 The Study Plan is divided into 3 categories - Beginners, Intermediate, & Advanced. We ensure & track record for every student and set specific goals & milestones throughout their learning cycle. Online chess classes are conducted through Skype, video/audio capabilities are used to connect the student & coach on a reliable internet connection to conduction a 1 hour lesson. 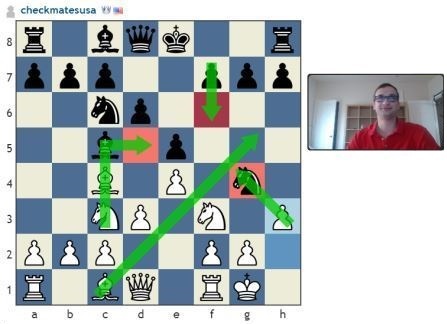 Certain sessions can be dedicated entirely to a 1 hour practice session between student vs coach on an online chess playing platform, while connected on Skype. The coach helps in real-time by discussing and giving suggestions during the on-going game and explaining idea's during critical positions. At the end of the game, the coach analyzes all the inaccuracies, blunders and mistakes and passes it on as detailed feedback to the student, identifying key weaknesses and recommending the steps needed to improve. 24/7 chat support from coach on WhatsApp.